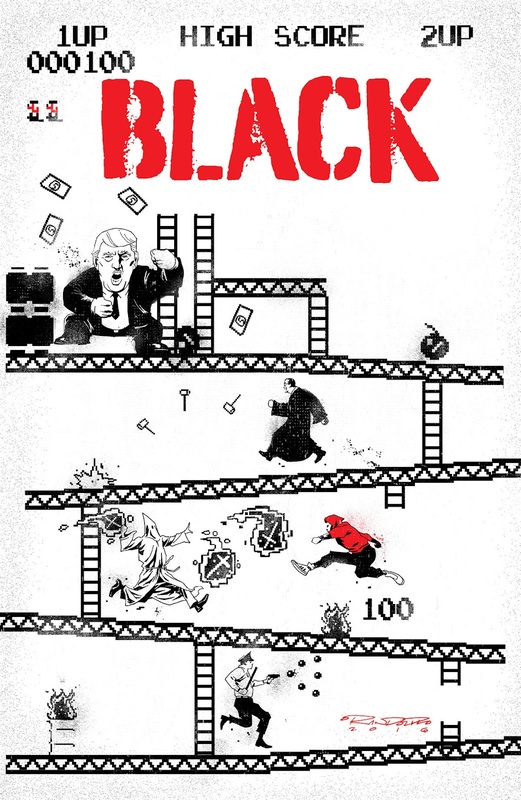 The Fellowship has obtained a first look at BLACK #4 from Black Mask Studios. 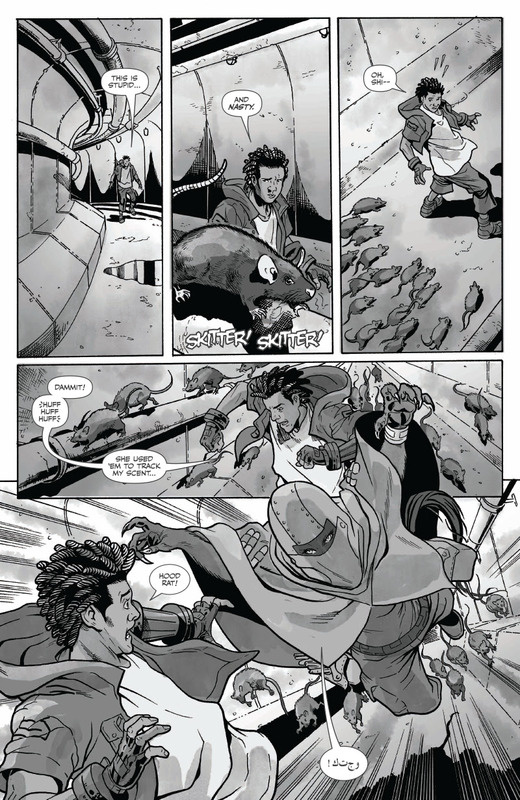 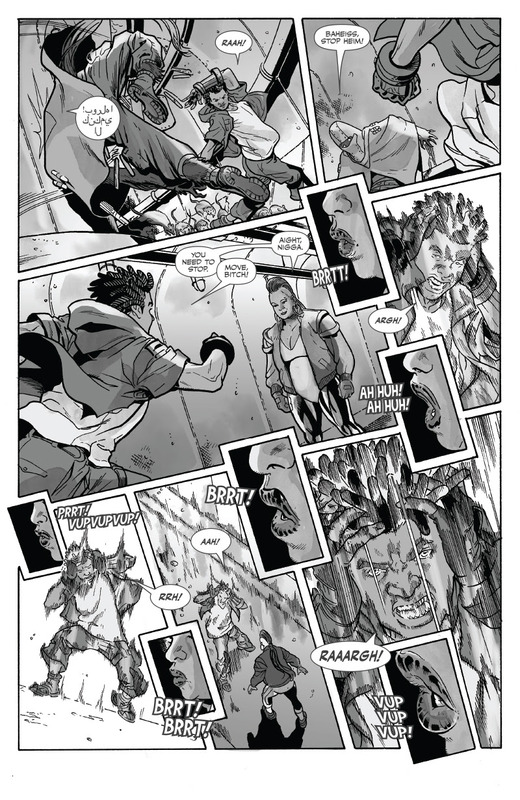 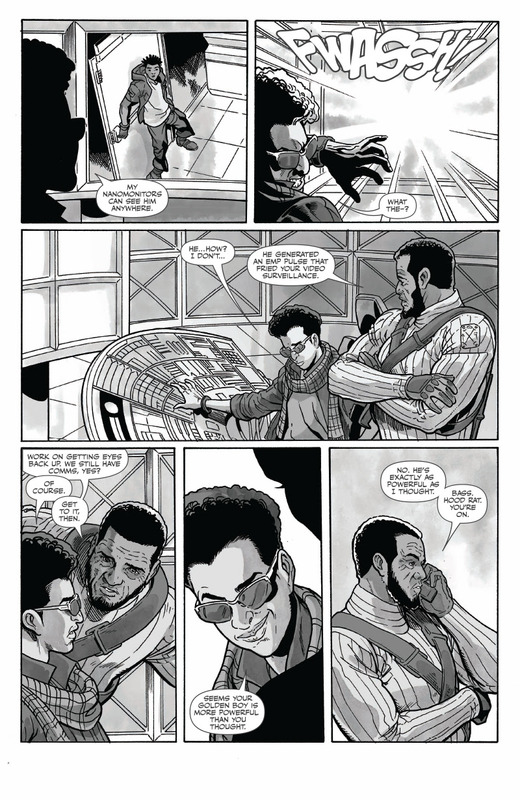 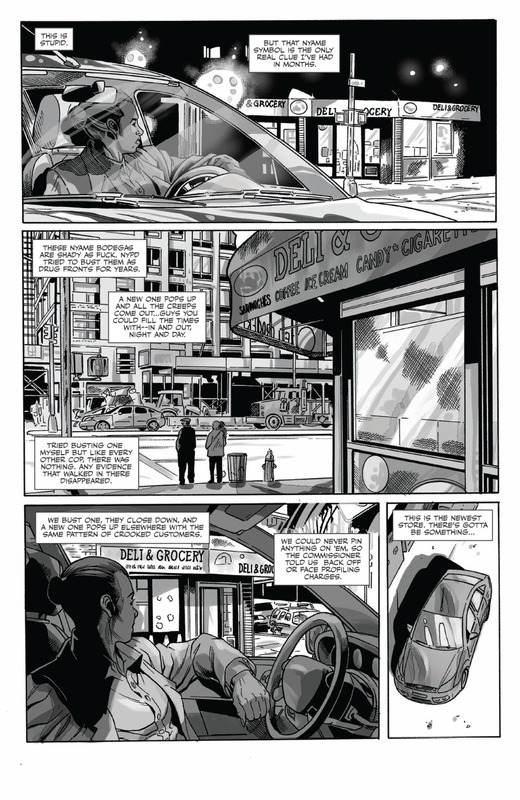 The issue, which hits stores February 8th, is written by Kwanza Osajyefo; with art by Jamal Igle. 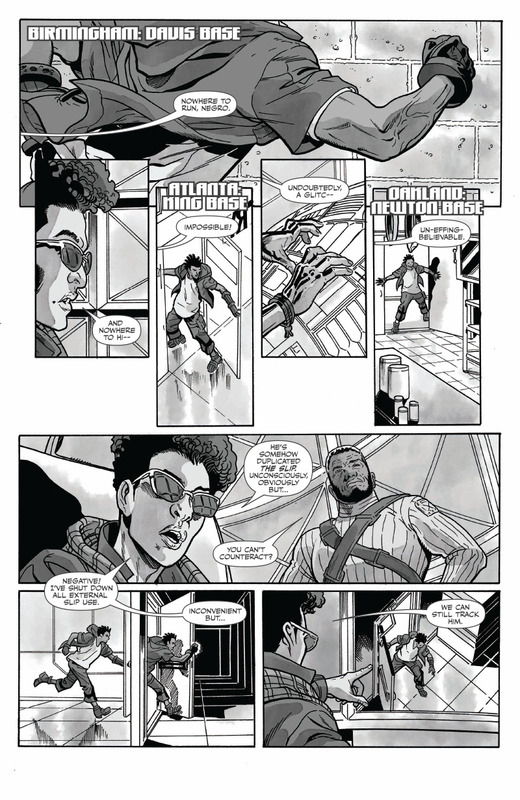 The cover is by Khary Randolph.